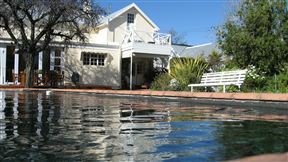 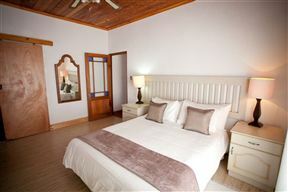 Boesmanskloof Accommodation - Die Galg, McGregor Best Price Promise! 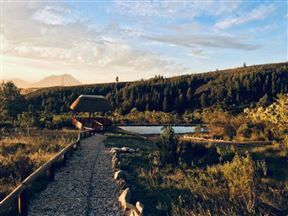 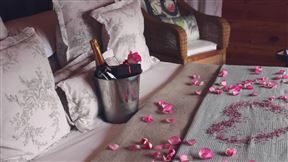 Boesmanskloof Accommodation - Die Galg offers a diversity of Cape wildflowers and wildlife with natural rock pools, mountain scenery and the spectacular views creating a majestic feeling far away from the busy city. 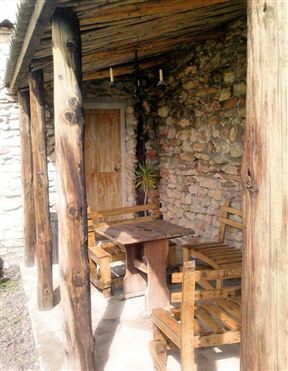 Landliebe Farm is a piece of heaven high up in the Witzenberg Mountains overlooking the beautiful Tulbagh Valley. 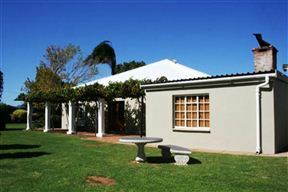 Arendsig Farmhouse, Robertson Best Price Promise! 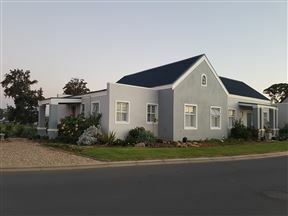 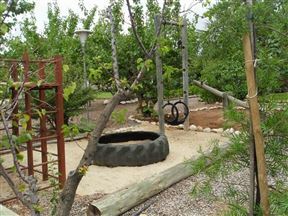 Arendsig Farmhouse is a well-equipped farm house nestled in the tranquil surroundings of an operational wine and fruit farm, situated 155 km from Cape Town and a mere 25 km past Robertson.